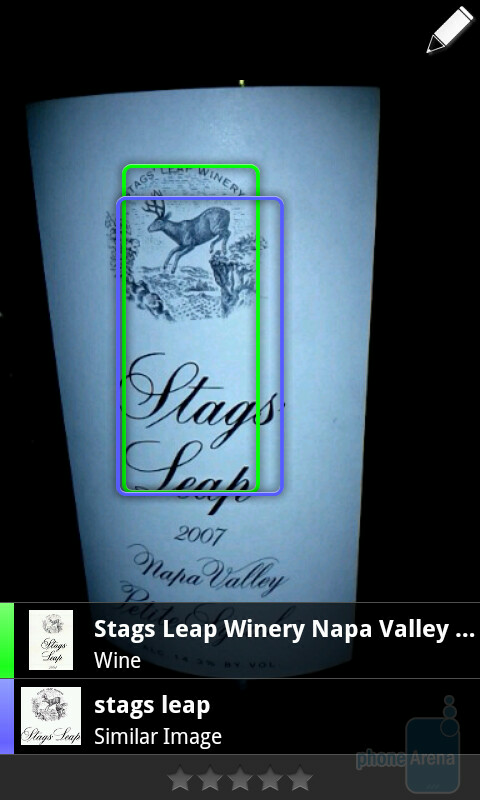 Google Goggles (say or type that 10 times fast) has been updated to version 1.4 for Android phones. The update includes an improved business card scanner that reads the information on a card as a contact instead of just text, making it easier to add new people to your contacts list. The update also allows you to go through your Goggles results, make notes pertaining to those results, and share it all with your pals. 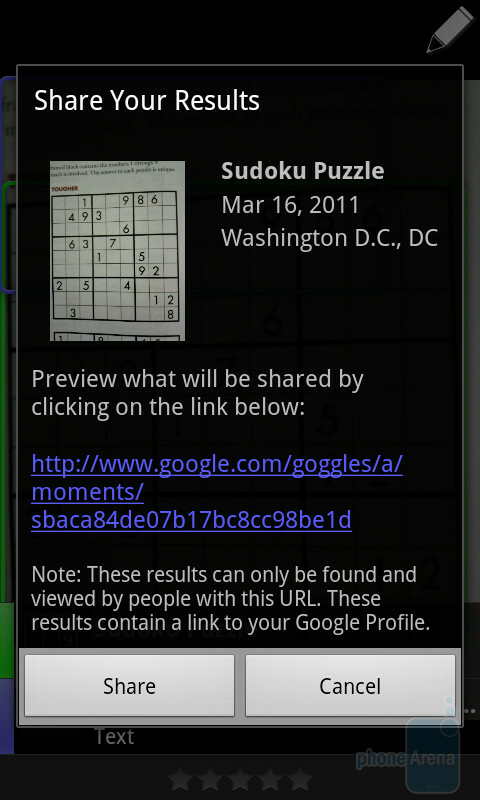 The new 1.4 build of Google Goggles lets you add personal notes to your search history. And when Goggles cannot match an image or comes up with a poor result, the new update lets you suggest a better answer. 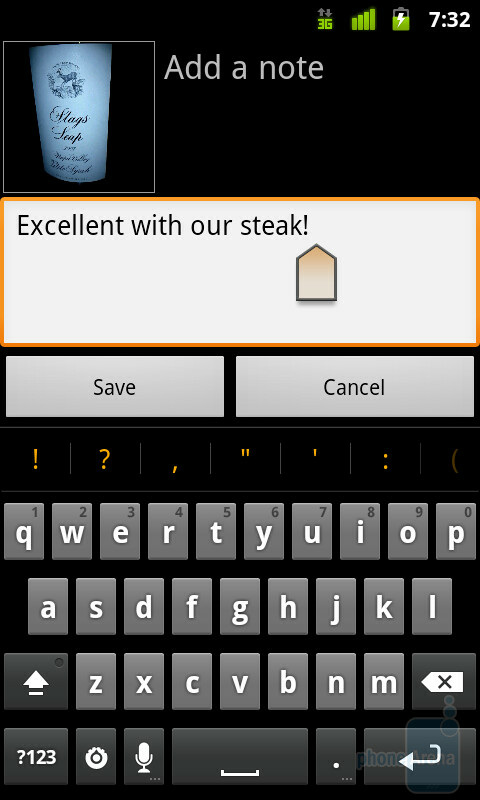 Tap on "Can you suggest a better result?" on the result and submit a tag. 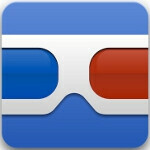 Google Goggles is available for free from the Android Market for handsets running Android 1.6 or higher. you plan on reporting about the I/O event today? 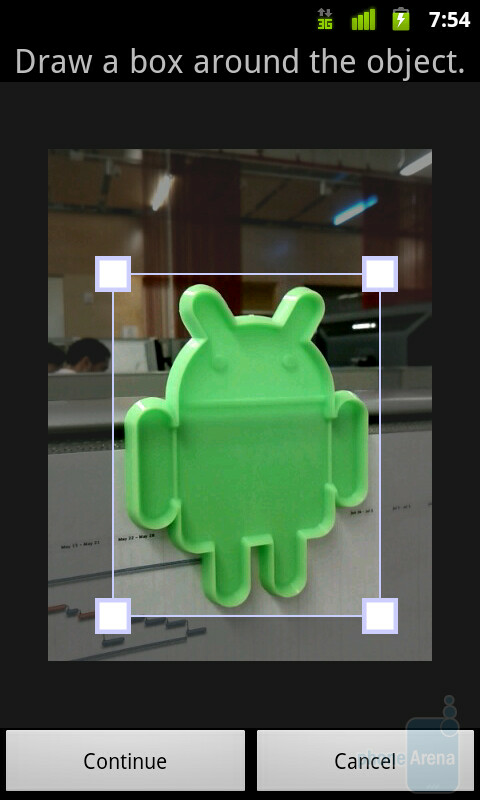 does this app need 5 megapix camera at least to function? 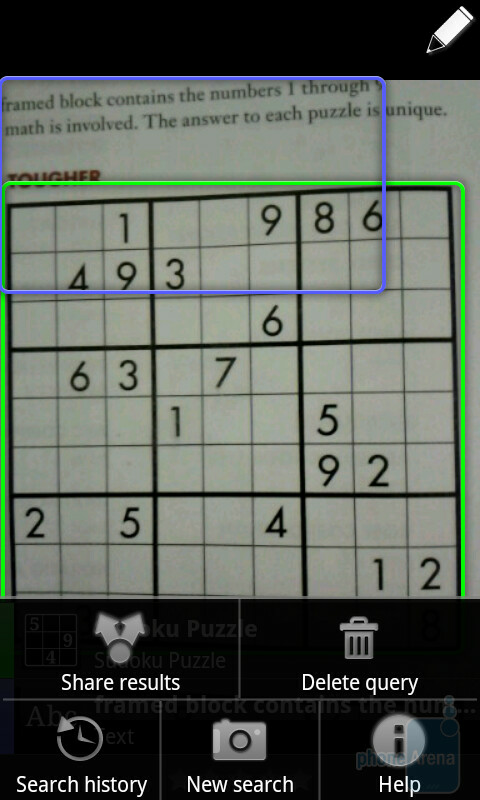 mine is 3 mpix but it's not compatible with my phone(can't find the app on the market).what other parameters play role for this app to be compatible?